The massage can also complement or support medical treatment by a regular physician, forms of psycho therapy or other treatments. This form of massage can also be very suitable for mentally impaired people. It’s quite common for people that one or more aspects of daily life are quite demanding. During the massage you only have to experience what you feel. Because of this there can be an experience that otherwise might not be possible. 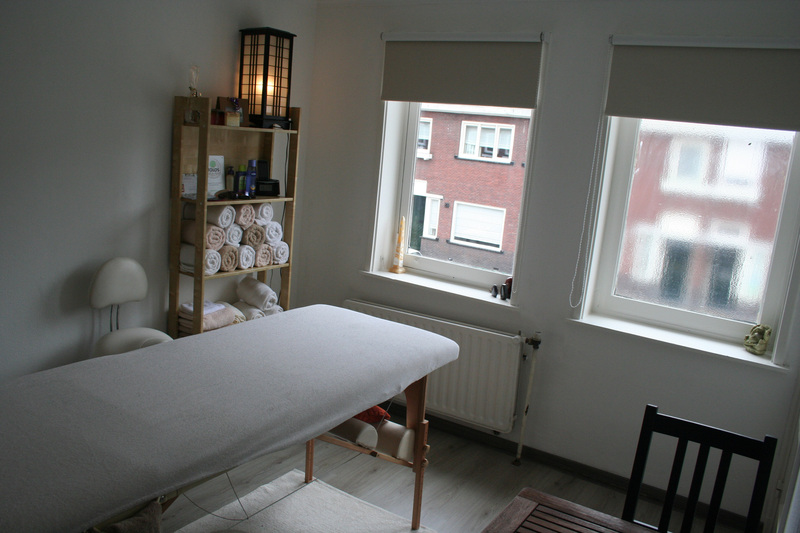 I have experienced that there isn’t a difference in the technical aspect of the massages. The difference is more in the approach before and during the massage.